At 7-8mm, these Lavender freshwater pearl earrings are a large set of snow-capped beauties in the making. 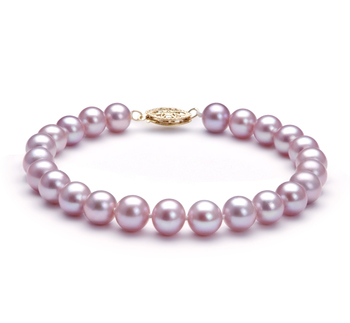 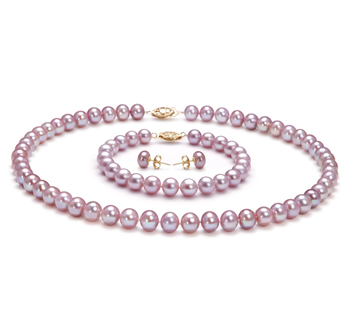 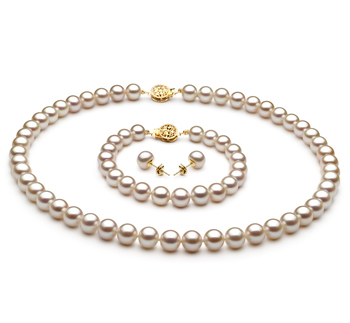 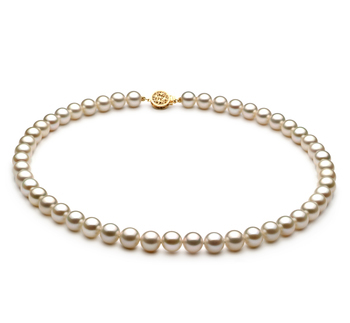 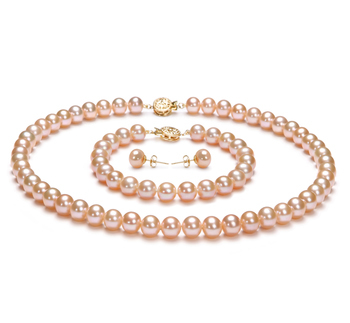 The soft lavender colour and AAAA perfectly shaped pearl’s makes for a warm and welcoming nature to the bold 14K yellow gold linkage styled length. 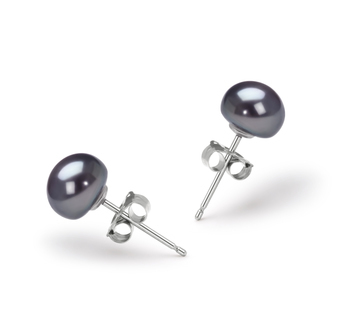 At .06 inches in length, they make a fantastic length for any casual, business or formal event. 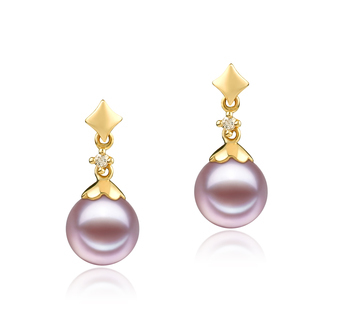 The AAAA shimmering lustre of the pearl’s surface leaves the glistening impression racing up the length of the earring in true fashion. 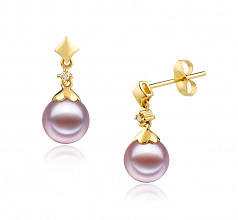 The beautiful effects are not lost on the earrings as the diamond accents (.03ct) capture the lustre and radiate the sparkling effects back throughout the earrings.